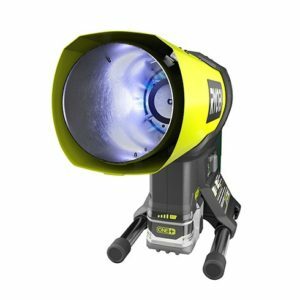 Just like Ridgid offered a portable 18v propane heater, Ryobi will also be releasing a similar option with the P3180 18V hybrid forced air propane heater just in time for this year’s fall and winter seasons. 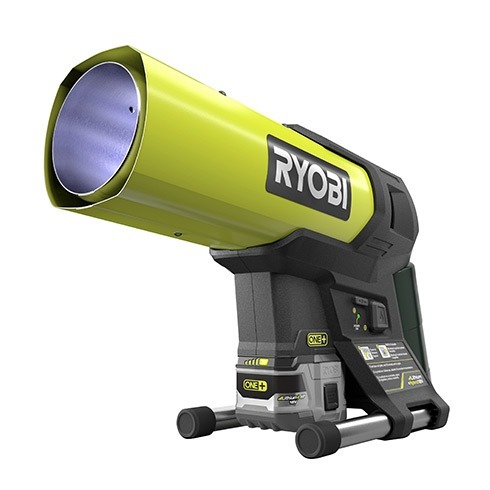 The design is very similar to Ridgid’s with the main difference being that instead of being able to take regular sized 20 lbs propane tanks, the Ryobi 18V propane heater takes small 1 lb propane tanks meant for camping uses and they install directly to the unit in the back. The downside of using a 1 pound tank is that you will get less heating time per tank but you’ll still get plenty of heat up to 1.5 hours per tank and because they’re inexpensive you can always stock up for more heating times. 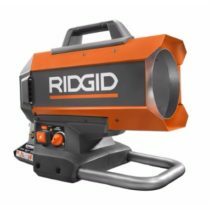 The upside of using small propane tanks is that it will keep the entire heater unit small, light and portable. You’ll be able to run the heater for up to 5 hours on a 4ah battery which will require multiple propane tanks to cover this runtime. Overall Ryobi’s portable propane heater is smaller than Ridgid’s and as such has a lower heat rating at 15,000 btu which is half of the Ridgid’s model at it’s lowest output at 30,000 while the Ridgid can also go all the way up to 60,000 btu for more heat. 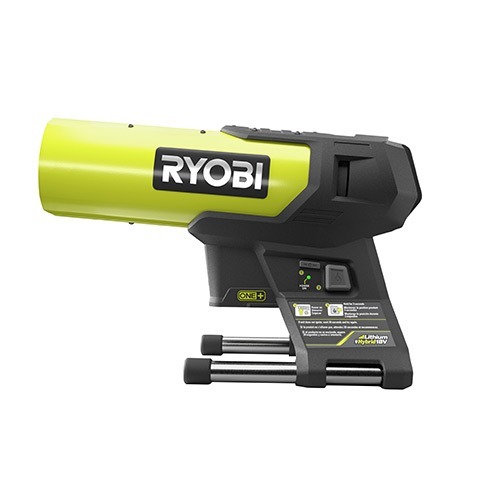 The Ryobi model is a hybrid powered model which can be powered by either a Ryobi 18V battery or by extension cord, all of which use electronics to ignite the flame and run an internal fan to push heat outwards while the propane tanks fuel the flame. A big thanks to DrewBHAM and Dave Canzanese for spotting and sharing with us! Now this is something I really want, as our winters can get down to minus 8-10C, but we are now coming into summer and our distributor/retailer is not known for any kind of common sense. Guessing we will see it mid summer, haha! 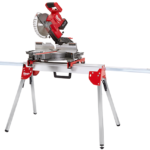 Yeah I’m looking at the Ridgid model. It gets freakin cold where I live (upstate New York). Last winter I think we got down to -20F a couple nights and we got almost 50 inches more snow than average last winter at around 186 inches. Also our winter is fairly long starting towards the end of November and ending sometime in April. You can use it with a 20 lb tank, just need the adapter hose, 15 bucks. Rob, here is the all important question! 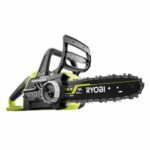 How much was the Ryobi P3180 forced air heather at Home Depot? 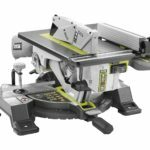 Join the discussion…Hi DrewBHAM, $99.00 plus your sales tax.